Before you get a chance to make a first impression - your home or office already has! The condition of your business or home makes a powerful impact on visitors and guests. Napper Services, LLC can help you make a positive impact. Napper Services, LLC has been providing the Charlotte-area with outstanding service since 2002. We are proud to be a member of the City and Countys' team of great professional landscape companies beautifying and maintaining the Parks & Rec Areas. Napper Services' is committed to providing clients with professionalism, high-quality work and impeccable service. Whether your needs are commercial or residential, we will work closely with you to determine your exact needs. Your satisfaction is our primary concern. Napper Services is fully licensed and insured. 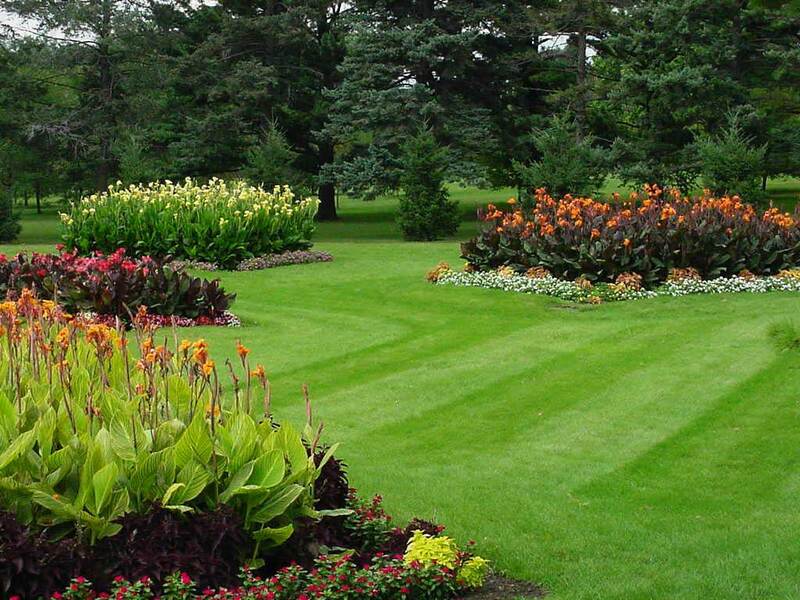 We offer a wide variety of landscaping services designed to enhance the natural beauty of your property. We specialize in commercial properties such as golf course, country clubs and apartment complexes.